Dealing with your child's health can be challenging and sometimes scary. 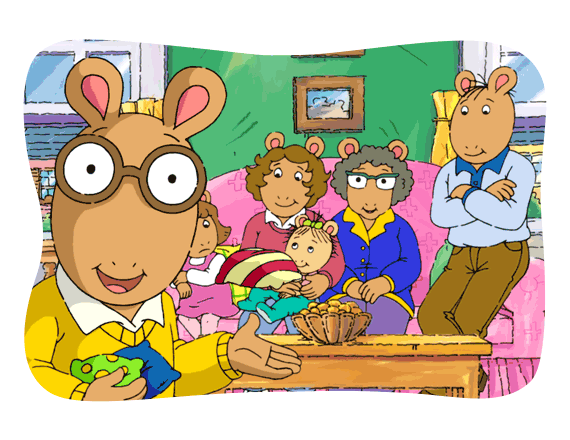 Arthur and his friends are here to help with games, videos, and resources designed to help keep your family safe and strong. Take a video tour of the site!